The S2 Singlecut Semi-Hollow boasts a classic body shape and the tried-and-true combination of mahogany, maple, and rosewood. The addition of a semi-hollowbody and single f-hole gives this vintage-style guitar lush harmonic richness. The S2 Singlecut Semi-Hollow balances response and sustain with clarity and precision, making this guitar a perfect option for both lead and rhythm work. 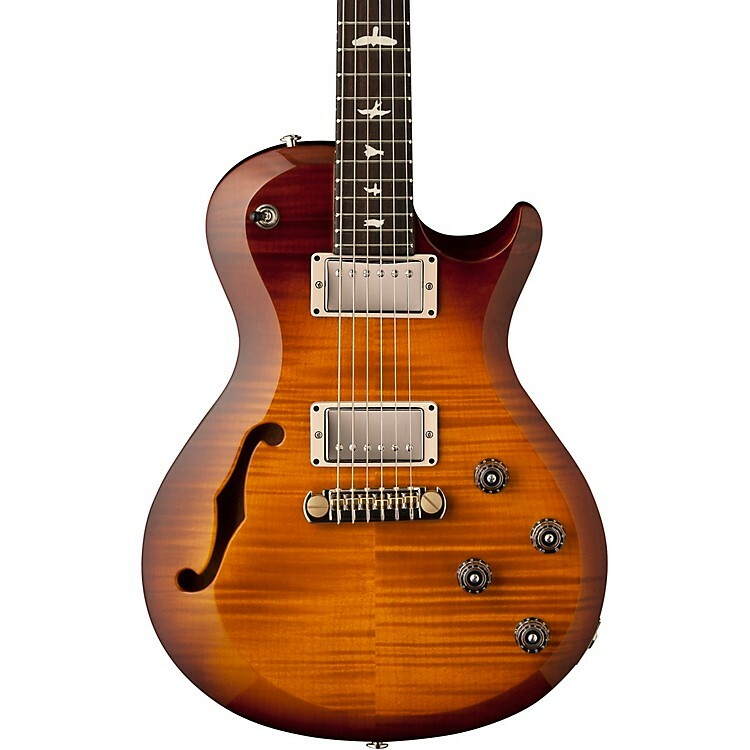 Click or call to order your S2 Singlecut semi-hollow today.